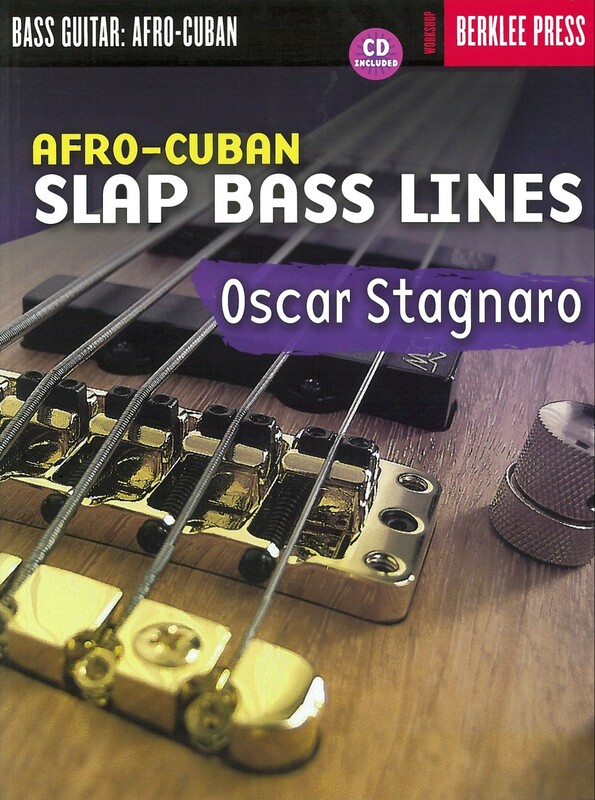 Afro-Cuban music has always relied on the bass beat to captures the music’s unique rhythms and articulations. 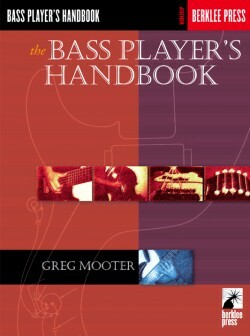 Whether you read tablature or traditional notation, you will quickly learn how to expand your vocabulary, helping you become a more versatile bass player. 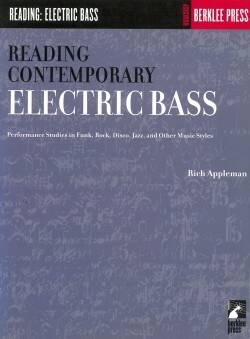 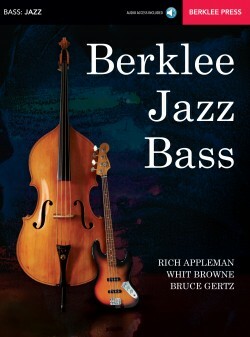 Playing the proper bass rhythms is critical to meeting the demands of Afro Cuban’s groove. 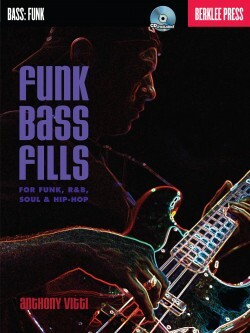 This methodical guide will help you learn and internalize each style’s basic rhythms, master the slap articulations that are so critical to achieving the right sound and feel, and then use all these techniques in the larger context of the music itself. 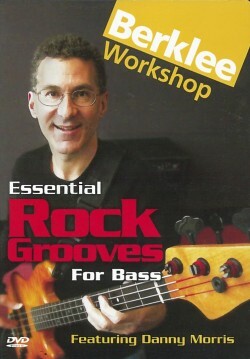 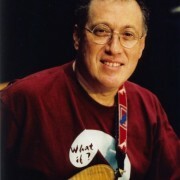 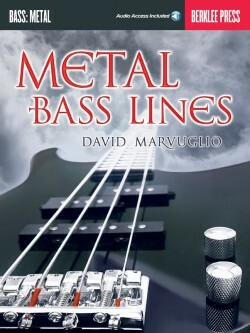 The included CD features bass-guitar legend Oscar Stagnaro demonstrating each technique. 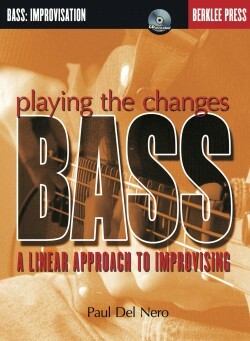 Listen to the full performance tracks, and then hook up with Oscar’s band using the play-along tracks.